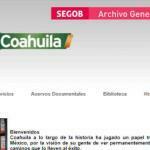 Here you will find blog posts about the various Mexican Genealogy Archives that we have found. 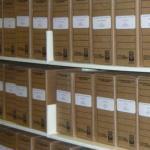 Our hopes are that this makes it easier for you to find online websites that may contain records of your ancestors. 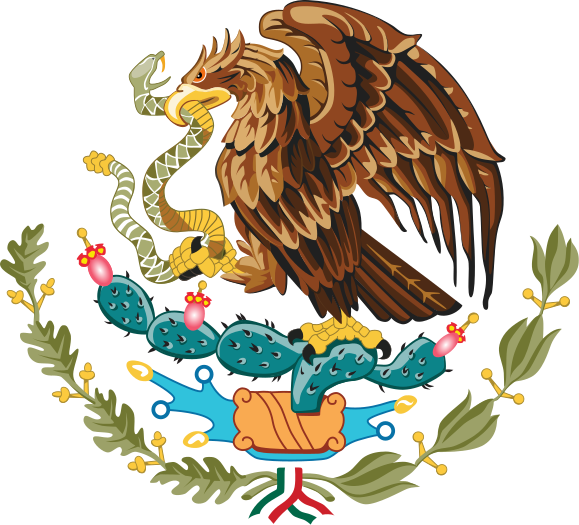 Did you know that SEDENA runs the Historical Archives of the Mexican Military? 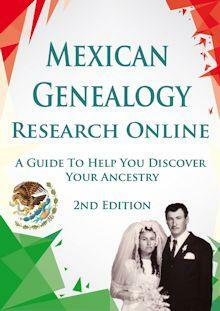 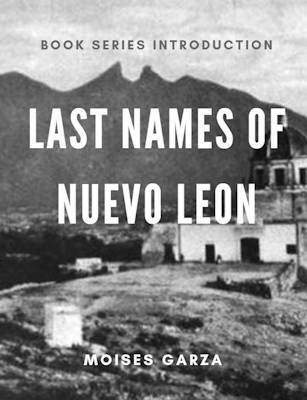 If any of your ancestors ever served in the Mexican Military then this is the go-to place to search for them. 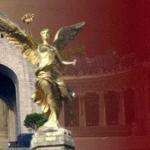 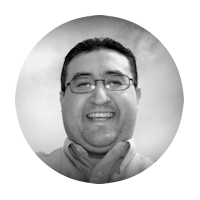 Archivos Históricos en Chihuahua (Historical Archives In Chihuahua) is a blog dedicated to the archives of Chihuahua.